Photo: The Jewish fallen in the British Forces with their list of regiments, represented by their Stars of David, next to the fallen who fought with the Jewish Brigade in the Second World War. On Thursday, November 8, will be the official opening of the Westminster Abbey Field of Remembrance, which marks, with poppies attached to simple wooden crosses, the names, ages and photos where possible, of those who fell while serving in the British Armed Forces, organised by the Royal British Legion. AJEX, the UK Jewish Military Association, uses wooden Stars of David, rather than crosses, to memorialise the Jewish servicemen and women who were killed. 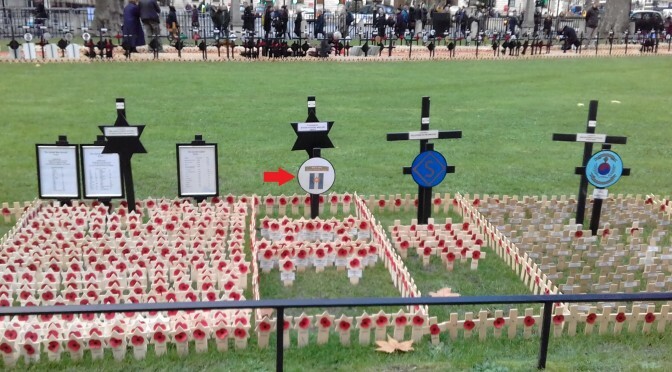 This year, for the second year, the members who were killed fighting with the Jewish Brigade will also have their place on Westminster’s Field of Remembrance. Supported by Churchill during the Second World War, Jews from British Mandate Palestine fought in the British forces under their own insignia as the Jewish Infantry Brigade Group with their own Star of David emblem. The inclusion of the Jewish Brigade in the Field of Remembrance was initiated by Yael Driver-Shamir, whose father Shlomo Shamir commanded the Jewish Brigade. 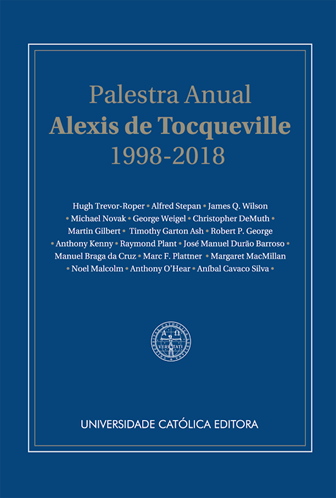 In 2004 Sir Martin delivered the annual Alexis de Tocqueville Lecture at the Institute of Political Studies at the Universidade Católica Portuguesa in Lisbon, having been invited by Professor João Carlos Espada. Entitled “Winston Churchill, A Life” the lecture has now been translated by Maria Cortesão and published together with the annual lectures from 1998 to 2018, coordinated by Ana Martins for Universidade Católica Editore.